Being able to see accurately on the field is obviously of utmost importance, but contacts aren’t for everyone – especially youth players. A common question is “can you wear glasses under lacrosse goggles?”, and the answer is yes! 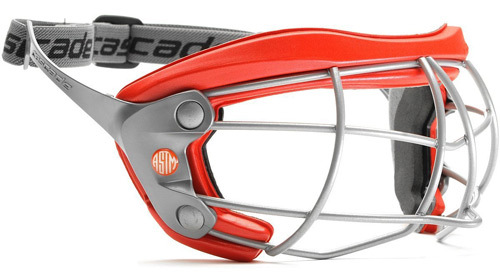 The following models are among the few options for wearing lacrosse goggles over glasses that are safe and comfortable. 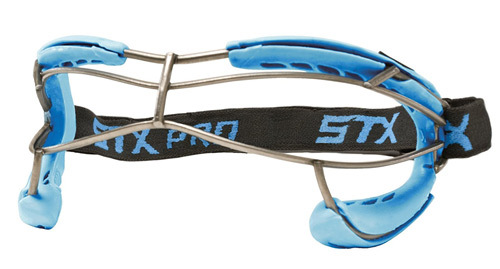 Coming in at the top of the list for best women’s lacrosse goggles for glasses is the STX 4Sight Pro. 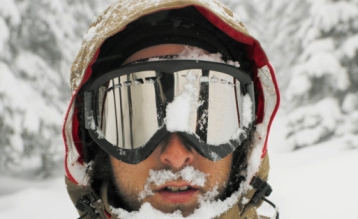 Now, we should begin by saying that the 4sight Pro lacrosse goggle is not designed specifically to be worn over glasses. 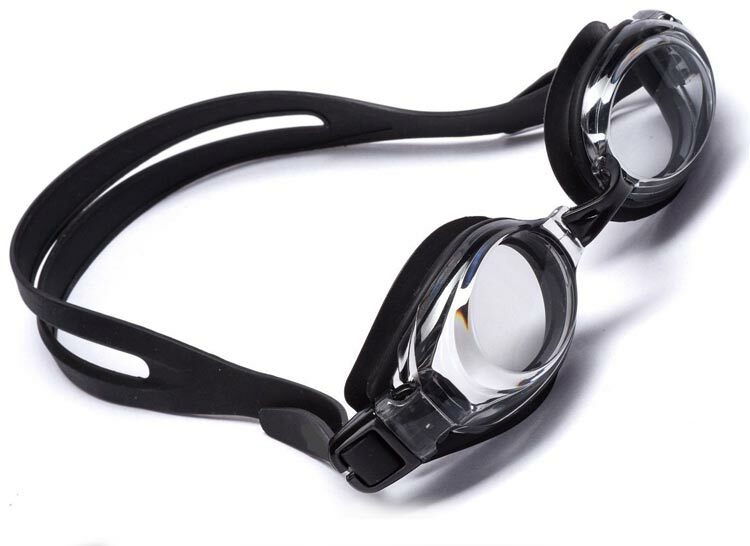 However, if you’re looking for this style of goggle (as opposed to the Bangerz below), the 4sight Pro offers the roomiest interior and is approved under the most recent ASTM 3077 specifications. The sides of the silicone frame extend far back on the sides of the face, allowing room for the arms of prescription eyeglasses to lay flush underneath. For optimal comfort and fit over glasses, consider modifying your lacrosse goggles by cutting or melting channels into the silicone frame, to allow the arms of the glasses to pass through. This will help alleviate temple pressure and prevent warping of your frames. The STX 4sight Pro will fit girls from ages 11 and up. 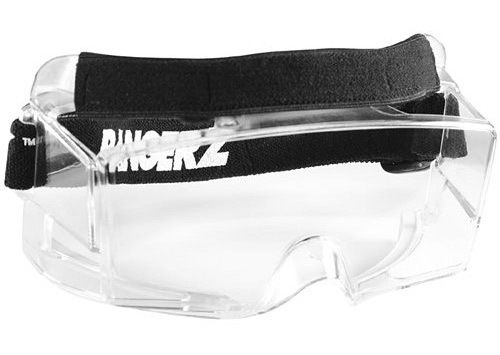 The Bangerz OTG lacrosse and field hockey goggles are the only goggles on the list (and in existence) that are designed to fit over prescription glasses, and also meet the ASTM 3077 requirements. They may be a little bulky and different from your typical women’s lax goggles, but the clear lens doesn’t obstruct your vision as a cage would. 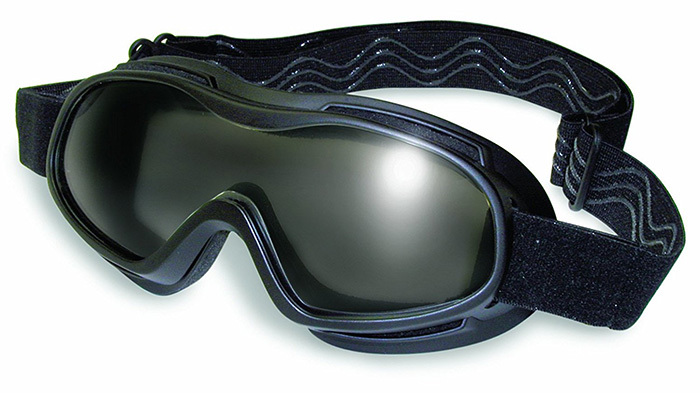 If you’re looking for lacrosse goggles that fit over glasses, these are proven to work. 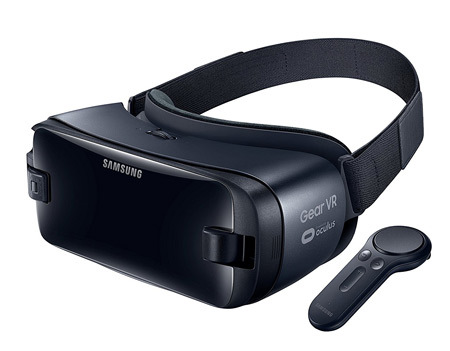 They are designed with ventilation slots to keep both the goggles and the eyeglasses free of fog, are shatterproof, and should fit girls ages 9 and up. The Cascade Iris has a roomy cage interior, making it suitable to fit over many small to medium-framed eyeglasses. 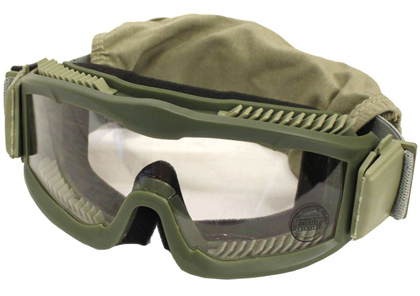 These are unfortunately NOT on the approved ASTM 3077 list, meaning these lacrosse glasses are not technically permitted for use in official games. 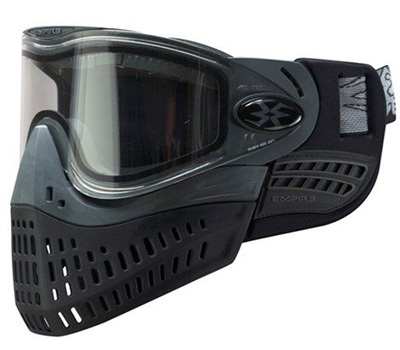 But if you’re looking for comfortable lacrosse goggles for glasses wearers, these are still perfectly suitable for practice and non-league play.